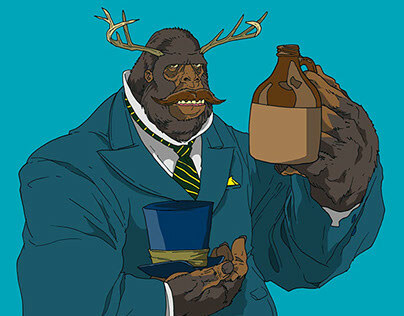 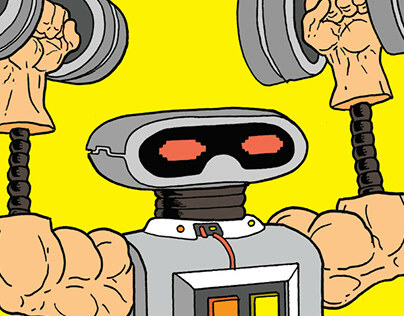 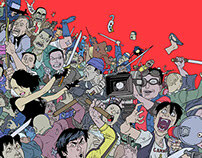 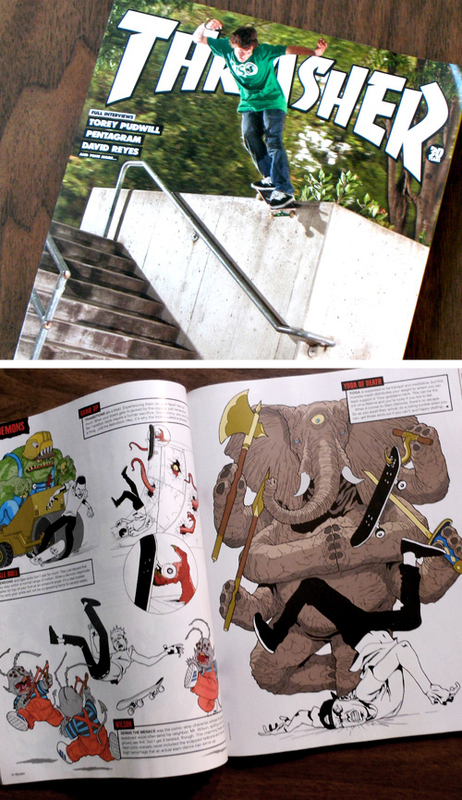 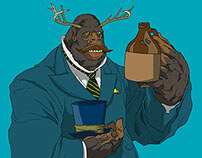 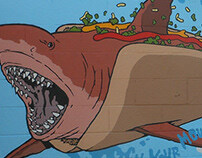 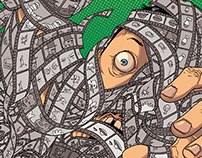 The Slam Demon articles were commissioned by Thrasher Magazine and created with Adam Creagan. 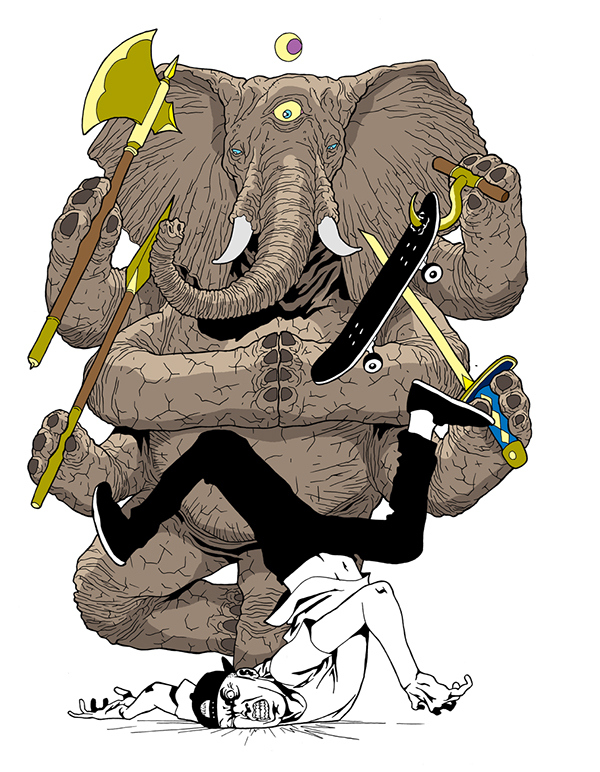 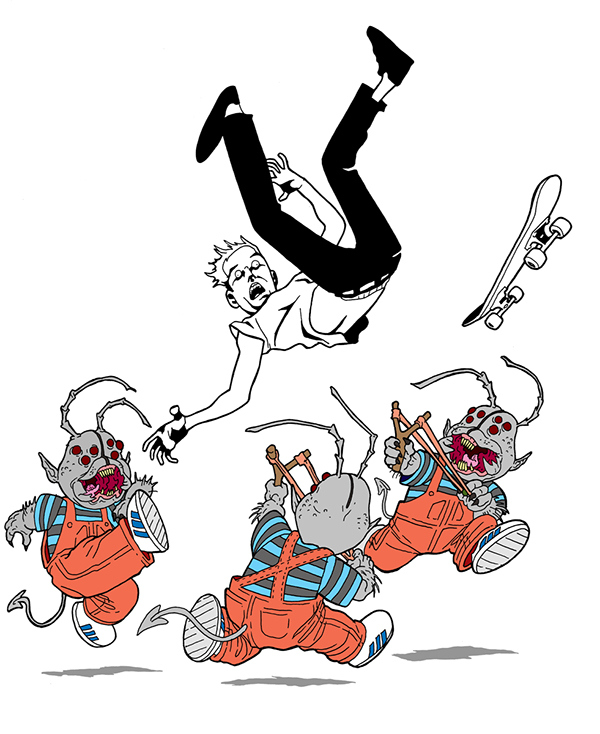 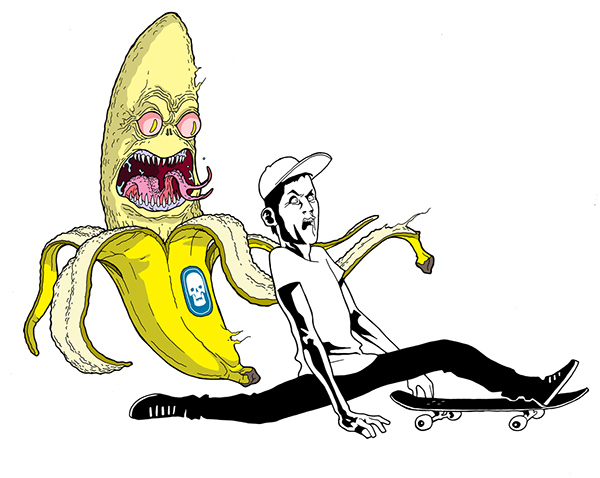 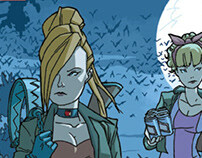 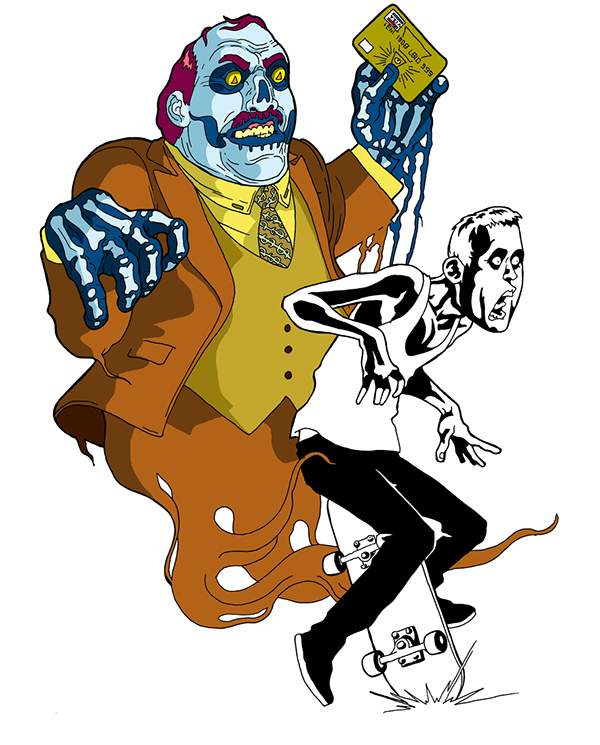 The concept was to personify the common ways that skaters wreck by illustrating a set of invisible monsters responsible for the crash. 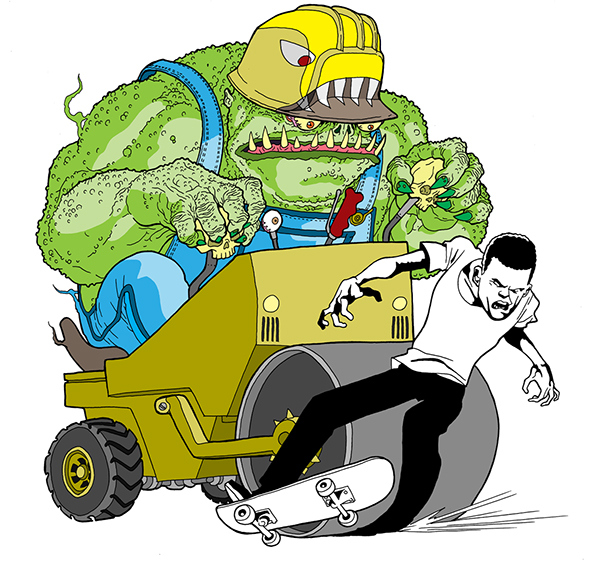 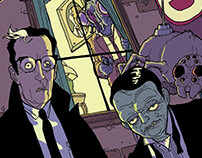 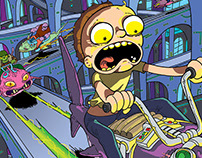 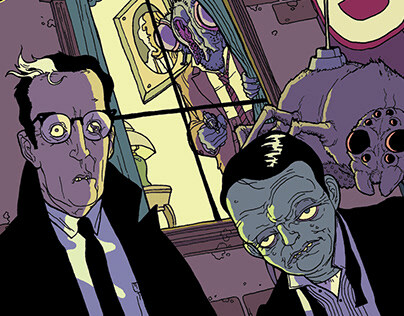 Slam Demons 1 appeared in issue 373 of Thrasher. 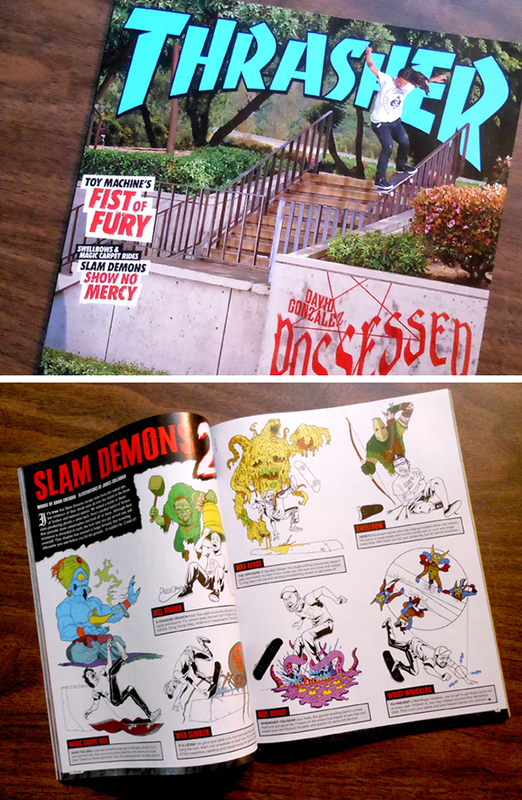 Slam Demons 2 appeared in Thrasher Magazine issue 387, and was a feature on the cover. 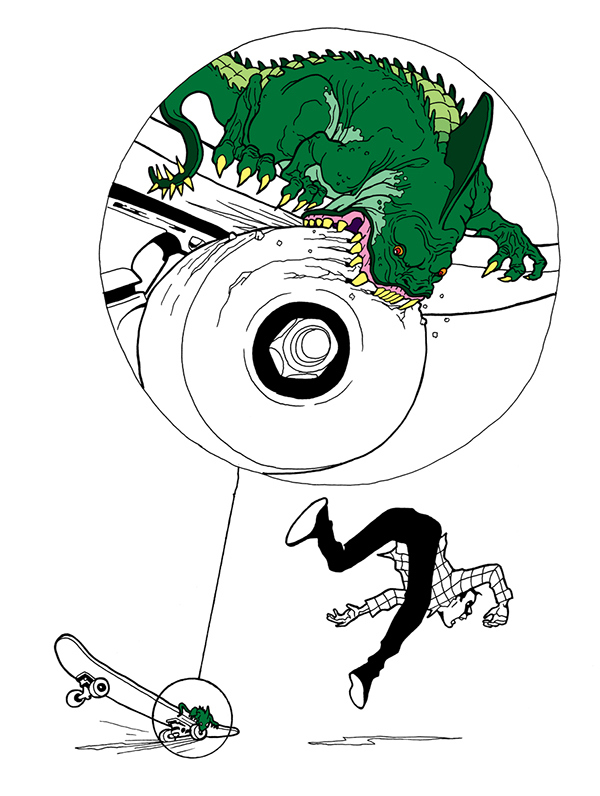 Articles for Thrasher Magazine illustrating common skateboard wrecks in the form of invisible monsters.